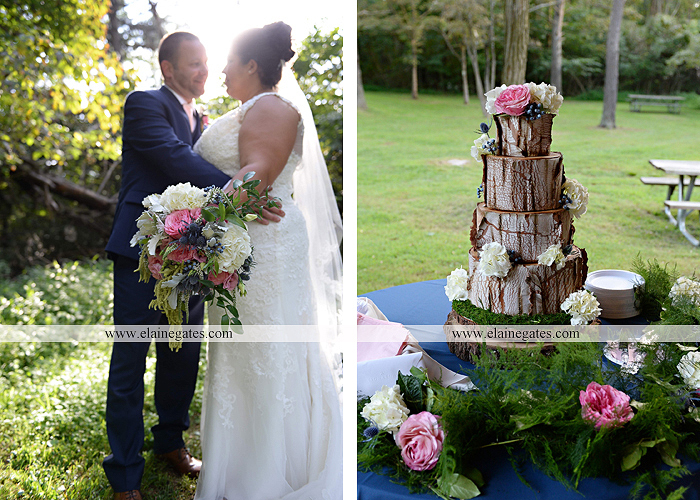 I’ve been photographing Diana and Mike since they were expecting their first child and have since photographed them a few times with the birth of their son. 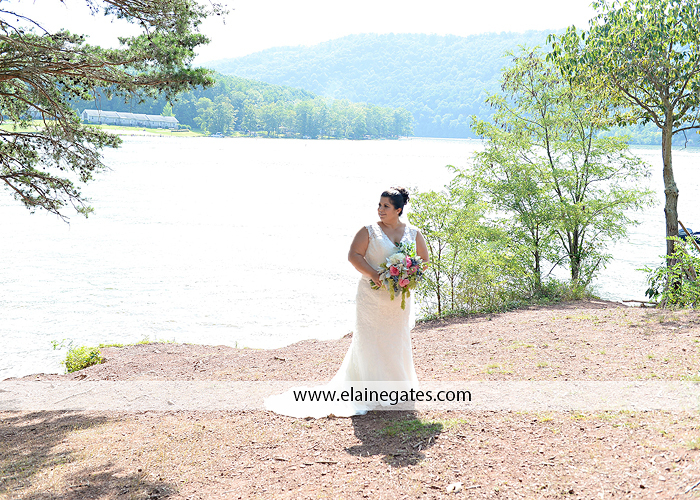 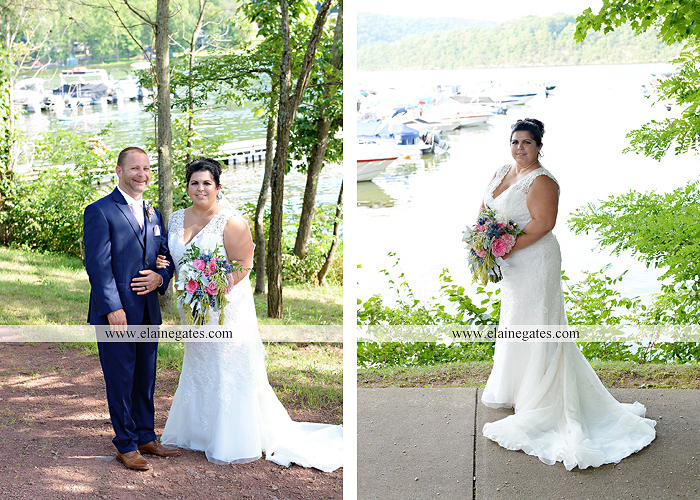 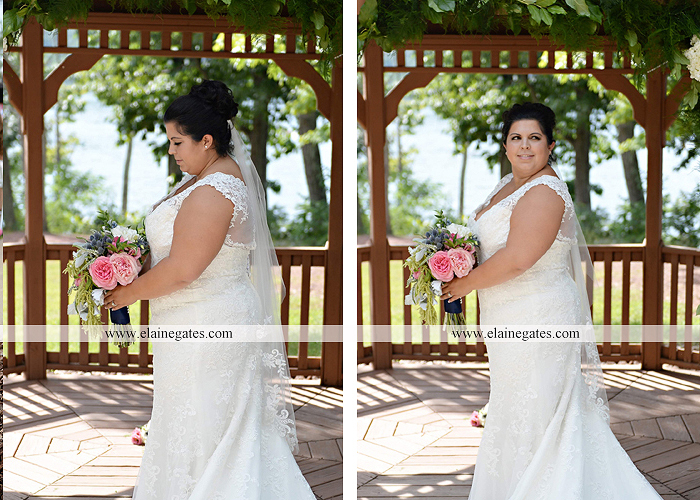 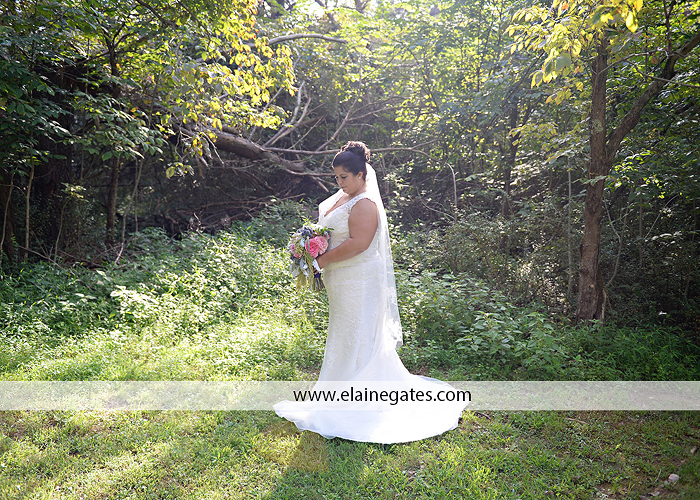 I was so excited to hear they were planning their wedding and were going to keep it a low key, fun event at the place they met and fell in love, Raystown Lake. 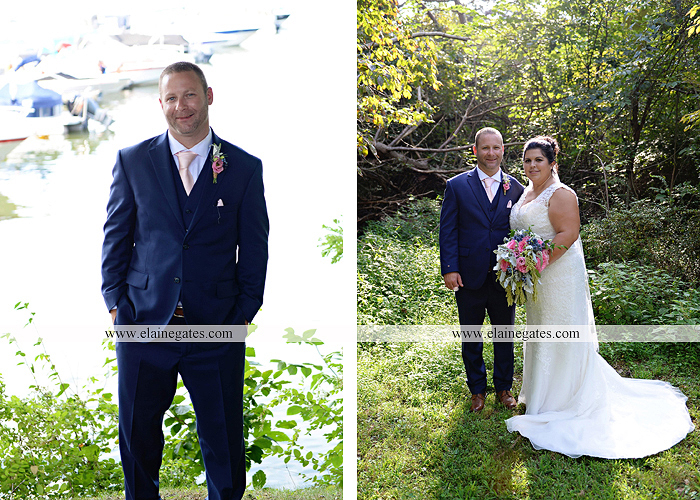 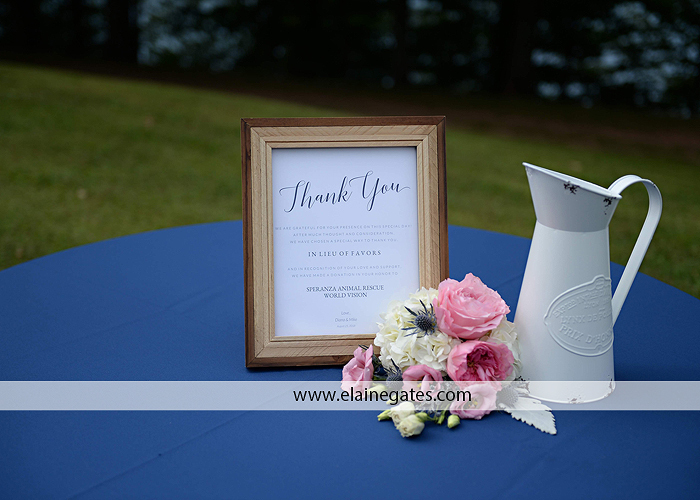 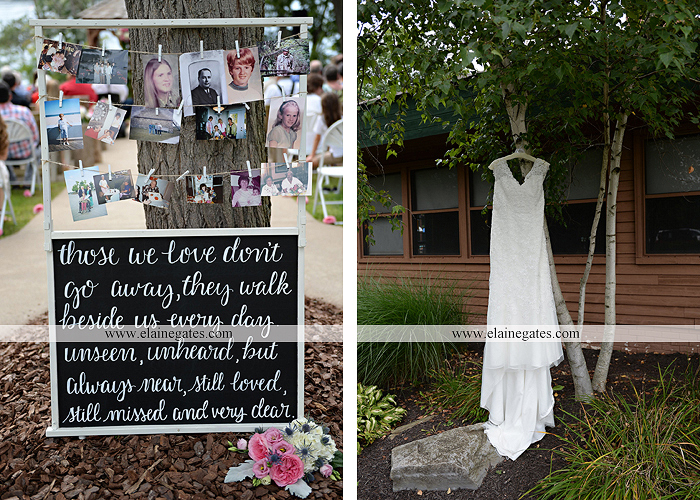 On August 25, 2018 they tied the knot with all their closest friends and relatives at a lakeside ceremony. 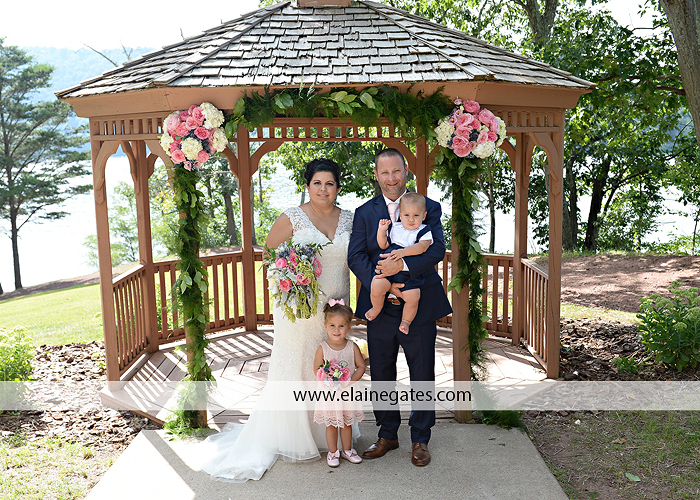 Their adorable children were dressed up in pink and blue to match the colors of the wedding. 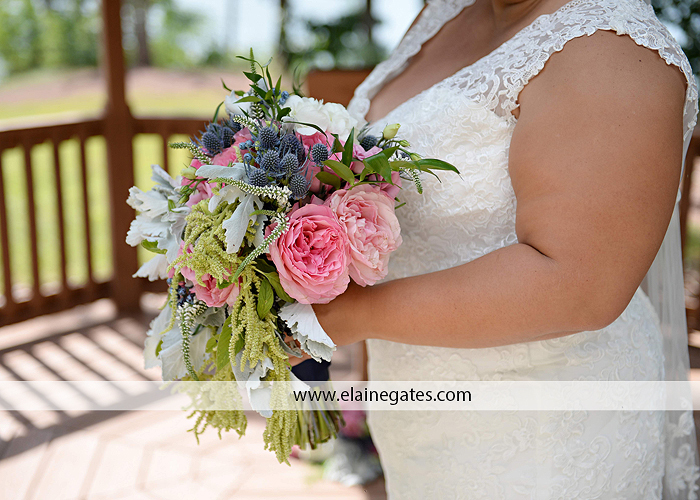 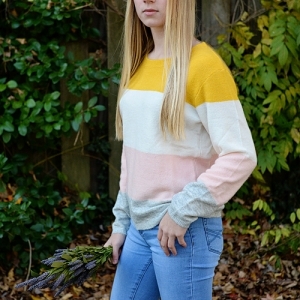 I loved the floral design by Moonchild Flowers where she had a gorgeous draping bouquet. 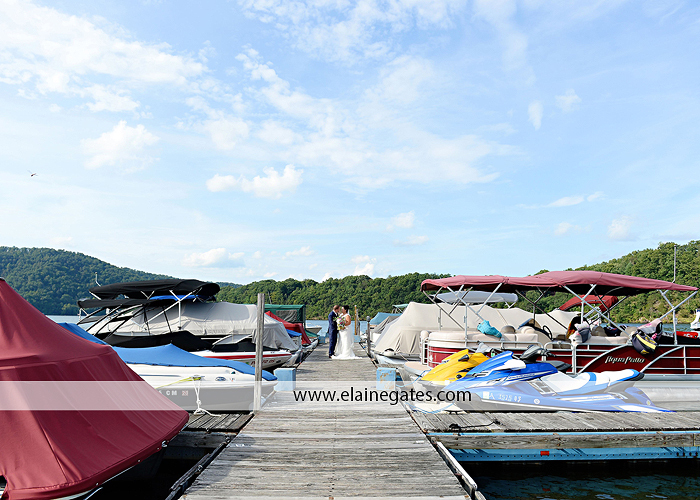 Their guests were treated to a boat ride while we took portraits after the ceremony. 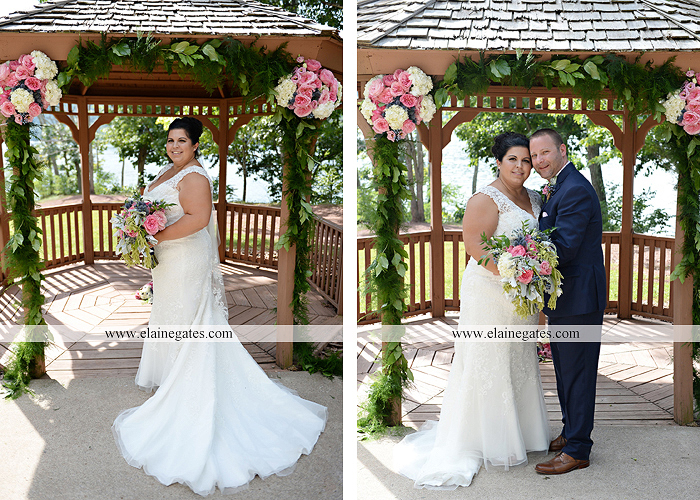 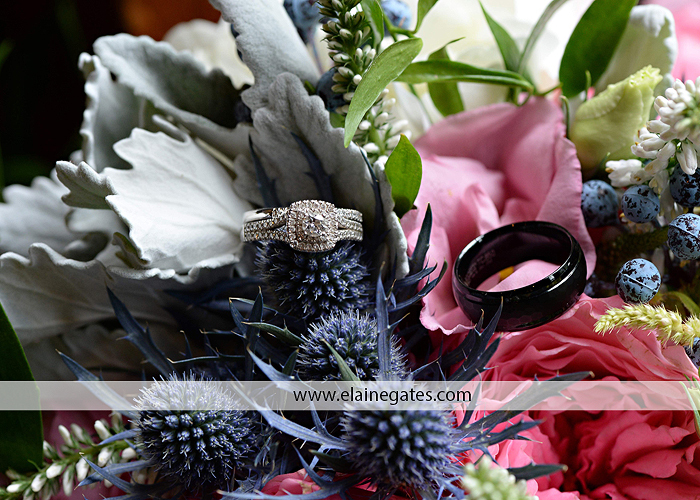 Wishing Diana and Mike a lifetime of happiness!